Our uniqueness is in fabricating preeminent Terracotta Bangles. 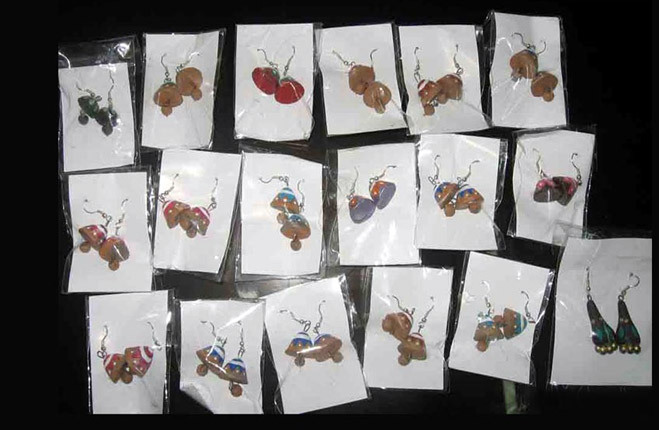 The Terracotta Jhumkas, offered by us, is hand crafted and uniquely designed only due to the help of master artisans available with us. 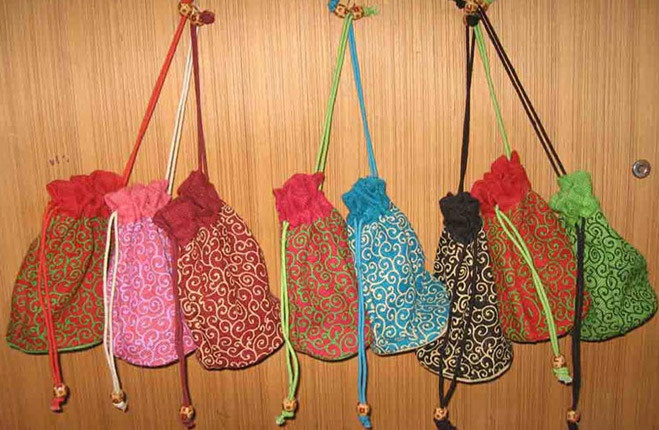 They are available in various novel and sober colors. It is crafted using the finest quality raw materials procured from the reliable sources. 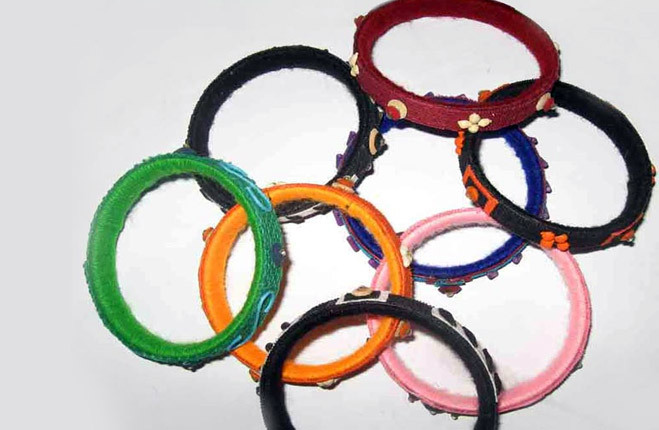 We offer the Bangles at market-leading prices. 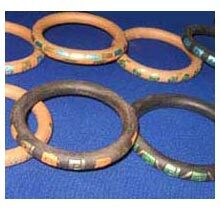 We are an eminent Manufacturer, Supplier and Exporter of Terracotta Bangles in West Bengal, India.